Born Robert Michael Provenzano in 1970 in the Bronx (NY) to a middle class family, Ces began writing graffiti in the early 80s. He’s part of the second wave of writers, those that innovated in letters. 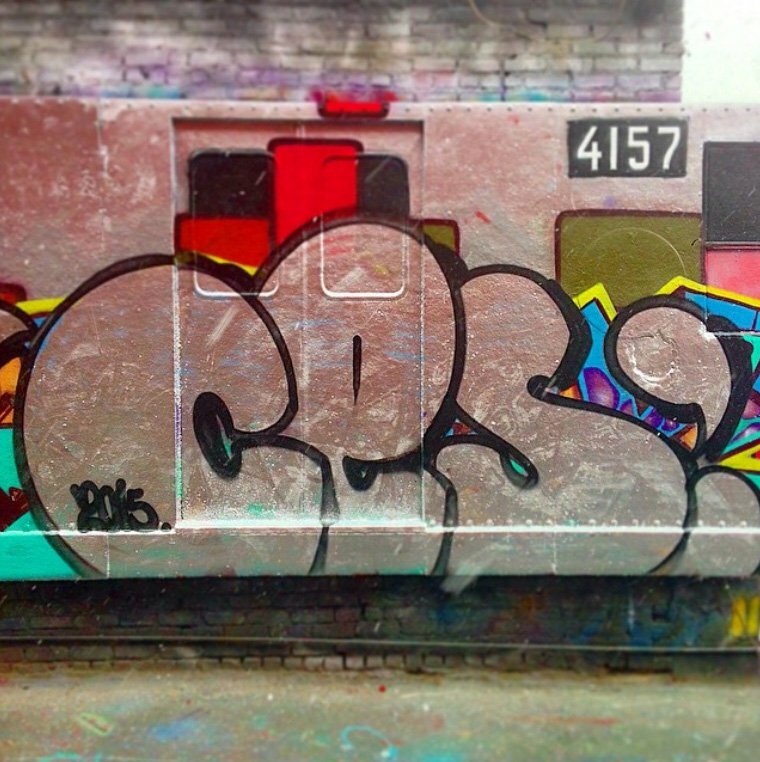 Influenced by the dynamics of the pioneers: large images on trains, subways and walls, Ces helped developed the writing commonly known as wildstyle. 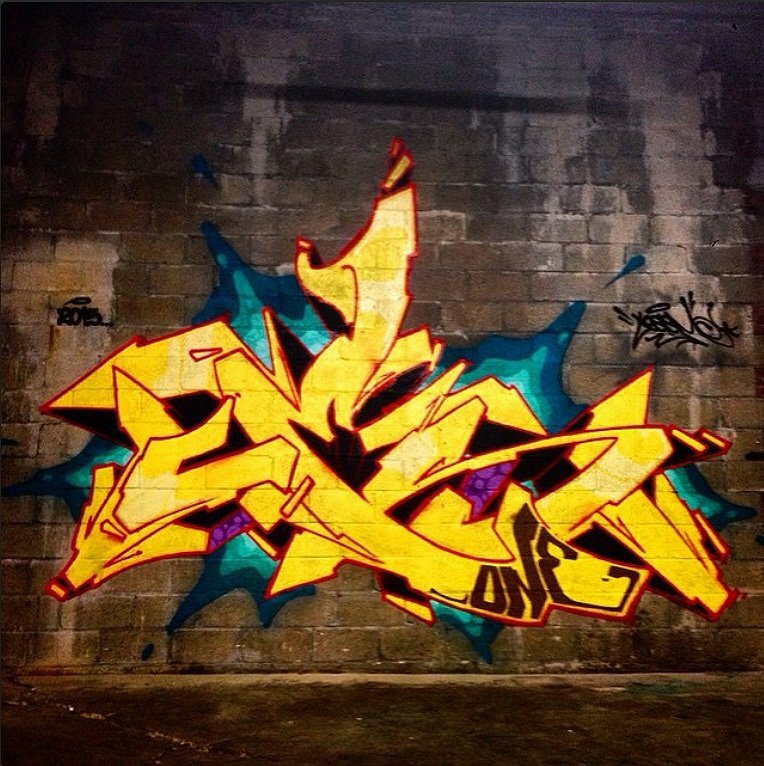 The NY wildstyle that Ces was instrumental in developing employed more jagged, aggressive and hard edge letters as opposed in the rounded script of classical graffiti. 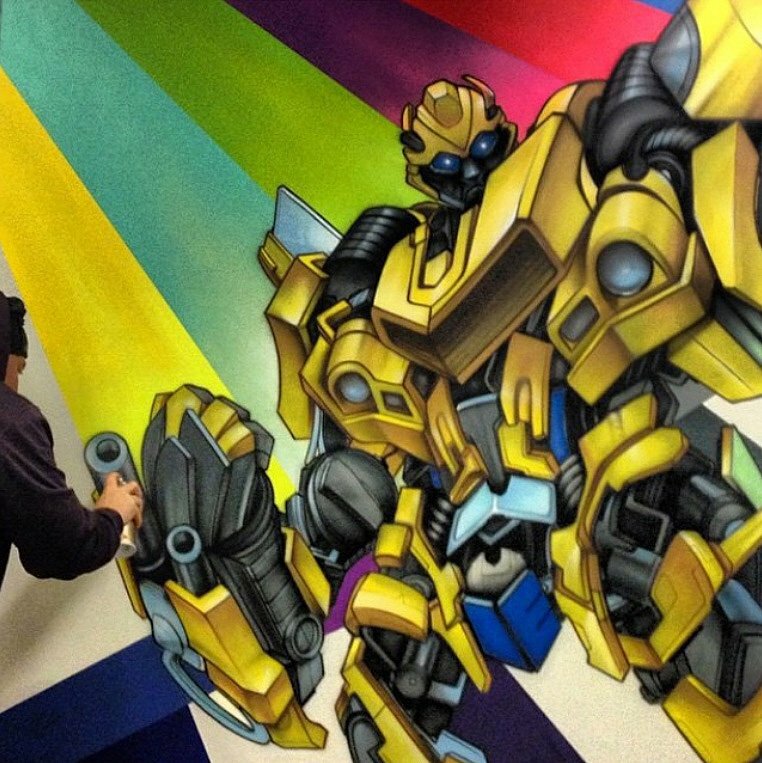 Imitation is a form of flattery, and the graffiti innovations of Ces have been relentlessly knocked off by his peers and have influenced the new generation of writers in the US and throughout the world. 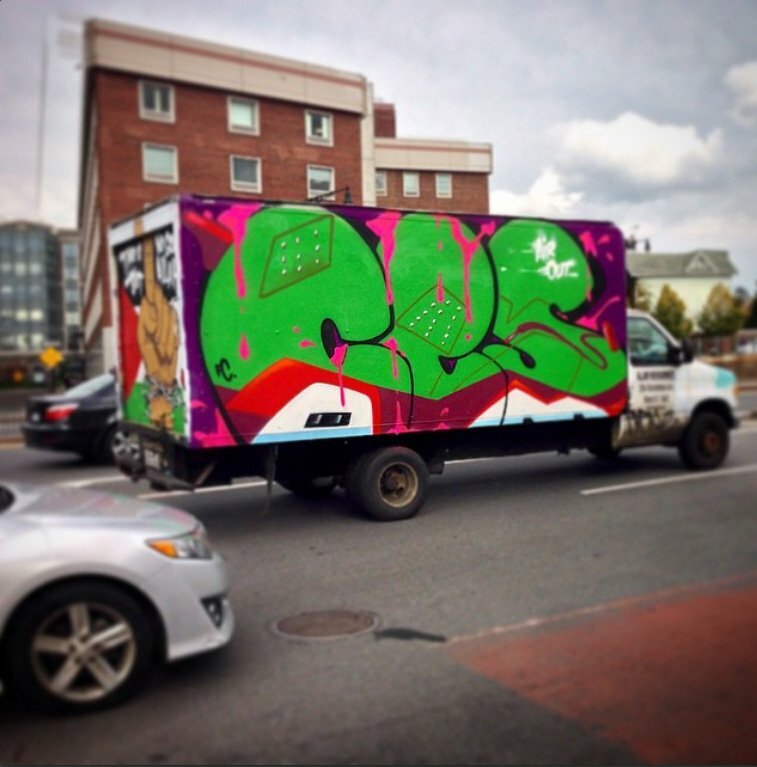 Ces, also known as Wish, has produced large aerosol murals in various countries and continents. His work is also available on canvas. 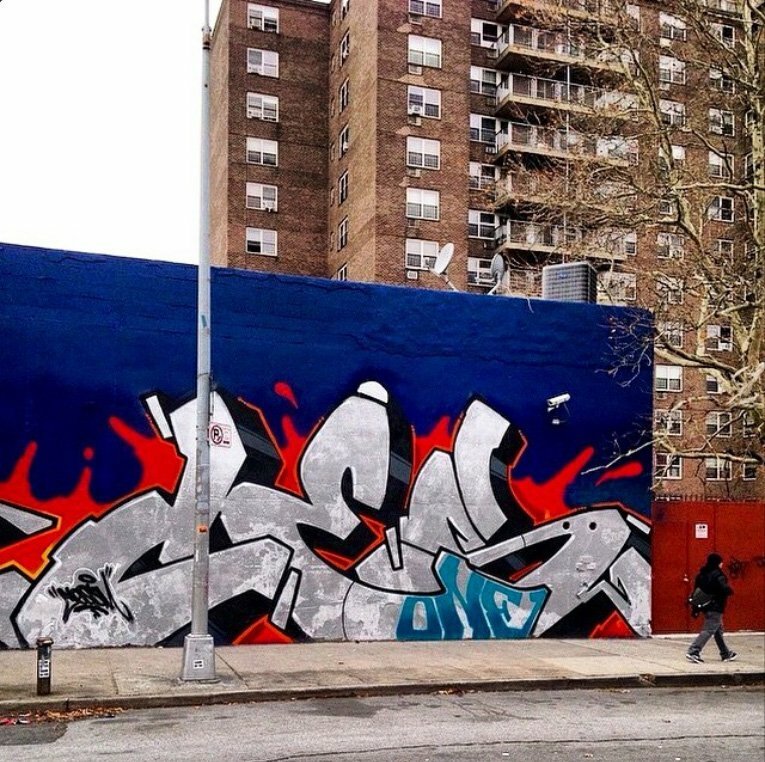 Ces’s work is well documented in many videos, like FX, a video about New York-based graffiti writers. CES 1 – WISH 4 – DA INTERVIEW!